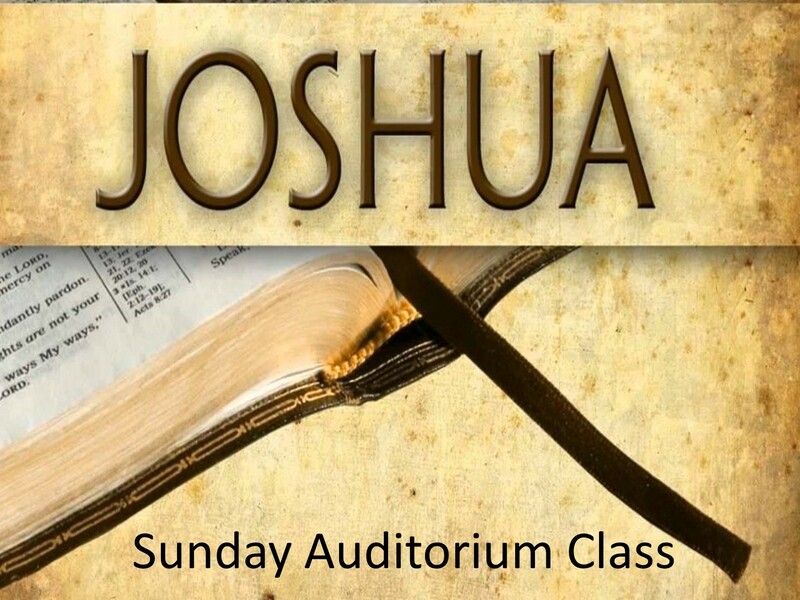 Each Sunday morning prior to our main service, we have a wide variety of Bible classes for various age groups and interests. Scroll down further to see details of the classes. 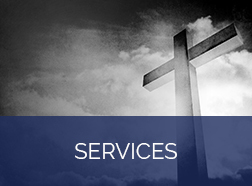 Our Sunday morning service is where we worship the Lord in the way in which we are commanded in the Bible. We sing a variety of songs, extend communion, deliver a sermon, and even have a brief “meet & greet” to allow our members to fellowship with one another. 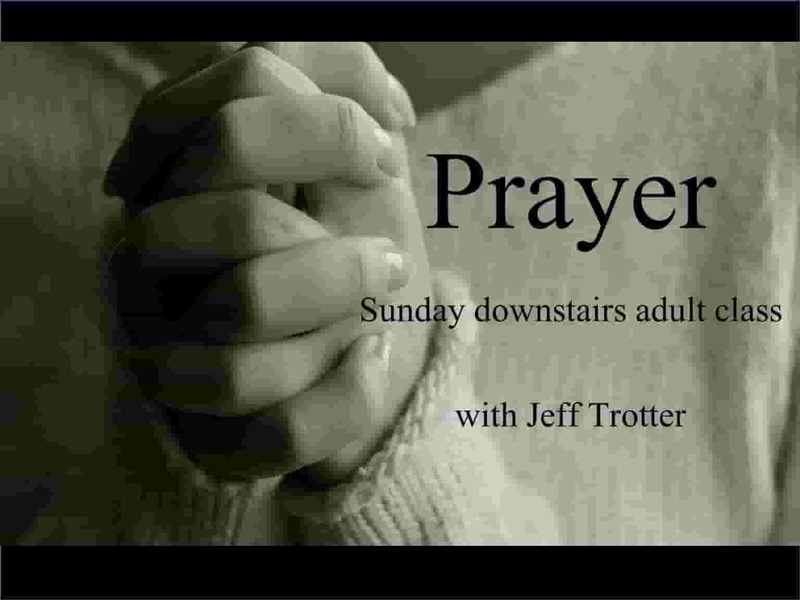 Our Sunday evening worship service is similar to Sunday mornings, which includes singing, prayers communion, and a sermon which is a different message from our Sunday morning service. 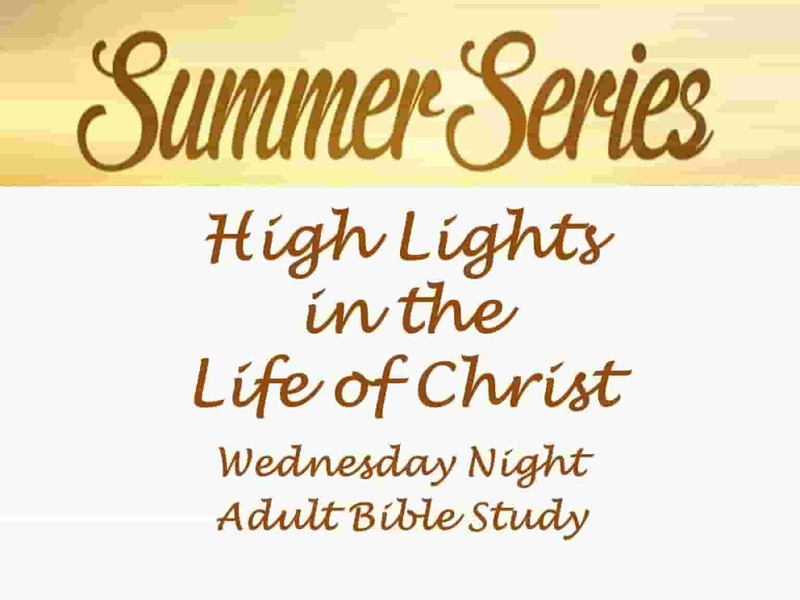 On Wednesday evenings, we have a wide variety of Bible classes for various age groups and interests. Scroll down further on this page to see the details of all of our class offerings. Decisions make a difference. Why are they so important? 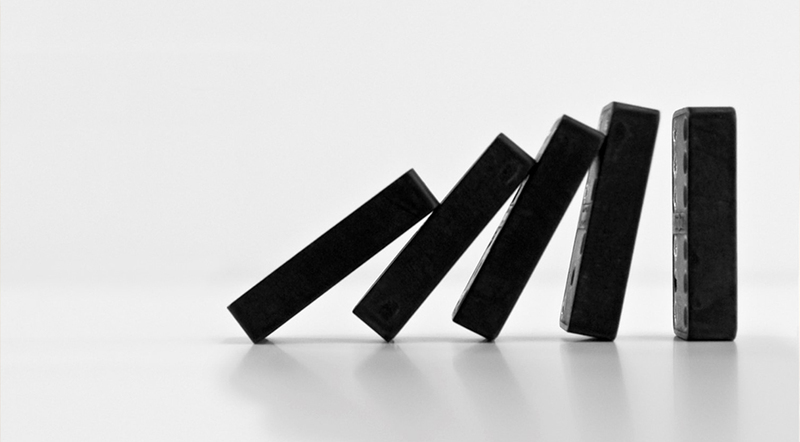 If you base every decision on the Word of God, then one good decision will lead to the next; it’s a domino effect. Write your story one day and one decision at a time, and you have the power to determine how your story ends. An in-depth discussion of the lessons learned by the Israelite nation and their application to us today. 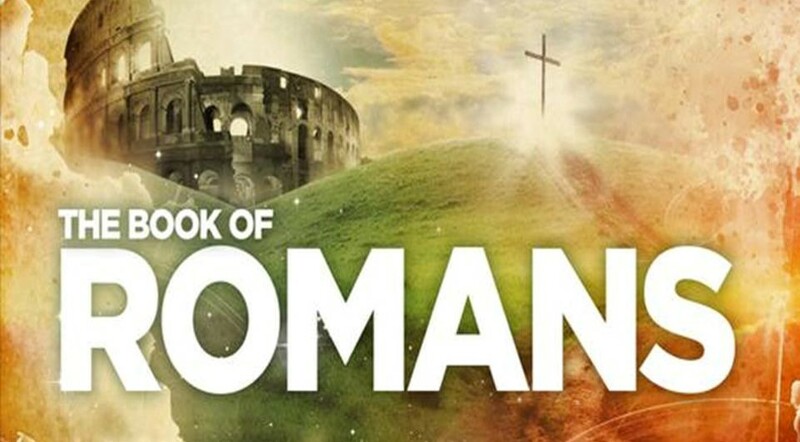 Learn how faith and obedience remain the basis of spiritual renewal today. Paul writing to Timothy and Titus. These letters are addressed to a young evangelists charged with the responsibility of working with a congregation and guiding them in the right way. 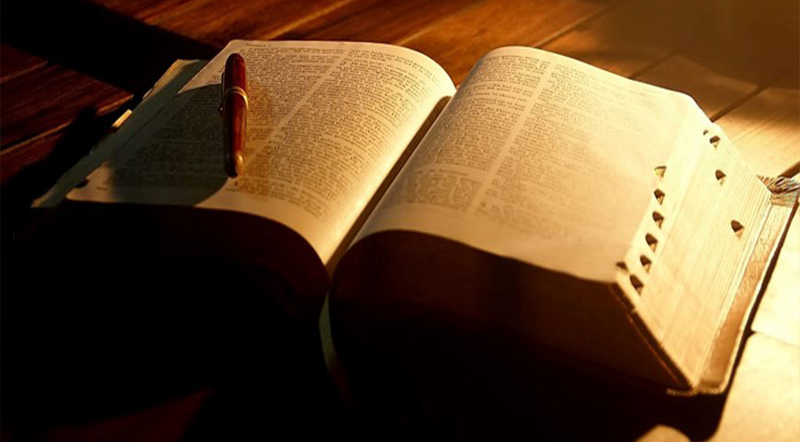 Everything that is written is designed to aid both the minister and the congregation in doctrine and conduct. Education is important at Gold Hill Road. We offer classes twice per week. 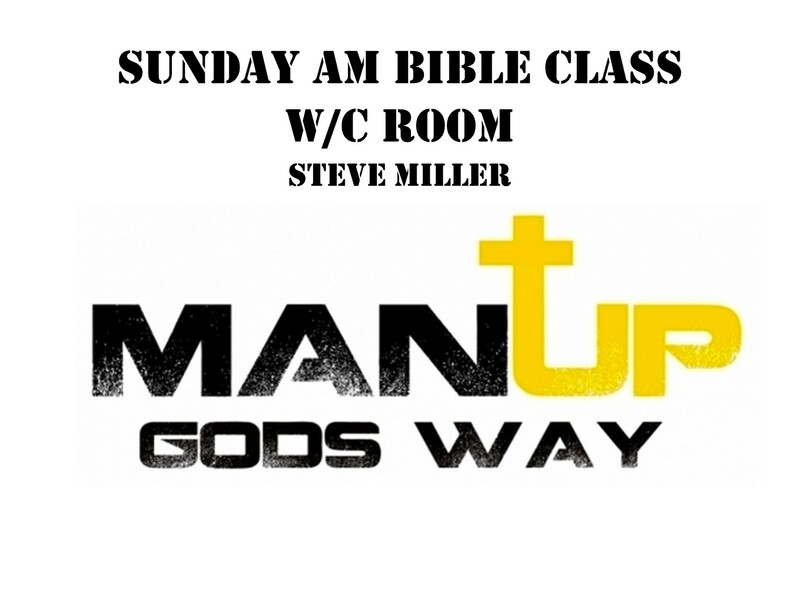 Sundays at 9:30 am, and Wednesday Bible study at 7 pm. 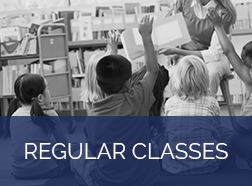 Classes are offered for the youngest (Infants) all the way through adults. Curriculum has been hand selected by the elders. There is an emphasis on singing, sharing, smiling, and storytelling. Adds a dimension of hands on lessons and basic bible stories. 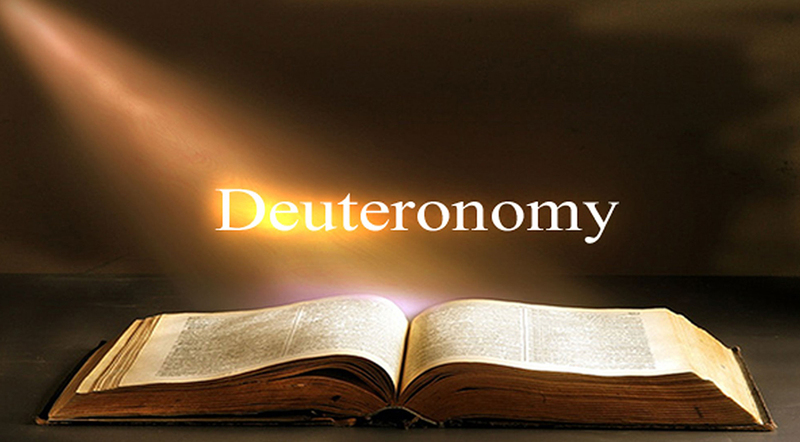 Incorporates more in-depth lessons, application, memory work, and knowing the books of the Bible. 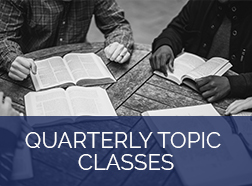 In upper elementary, the focus is on “What is God’s plan of salvation”, Biblical truths, deeper discussions regarding peer pressure, and sanctification. 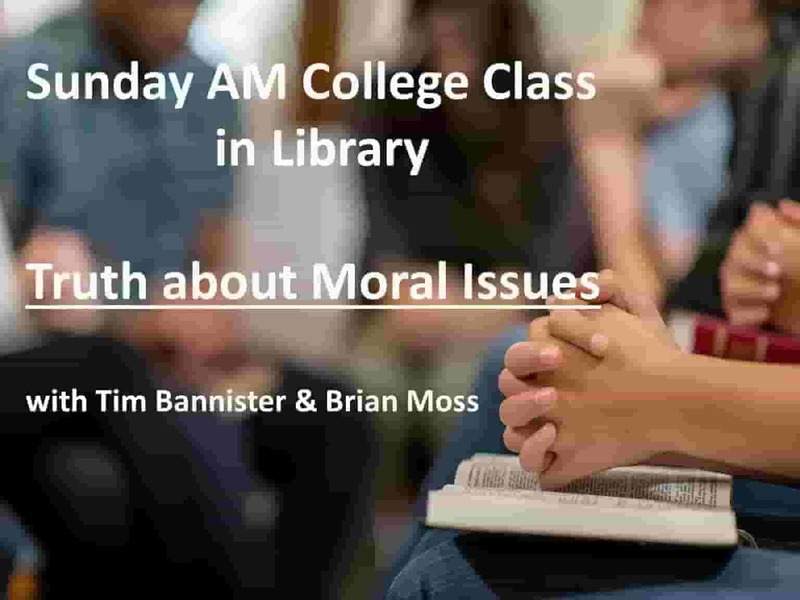 Students are given heavy doses of Bible knowledge. All teachers are approved by the eldership, and teachers are elders, deacons, ministers, or knowledgeable members of the body of Christ at Gold Hill Road. 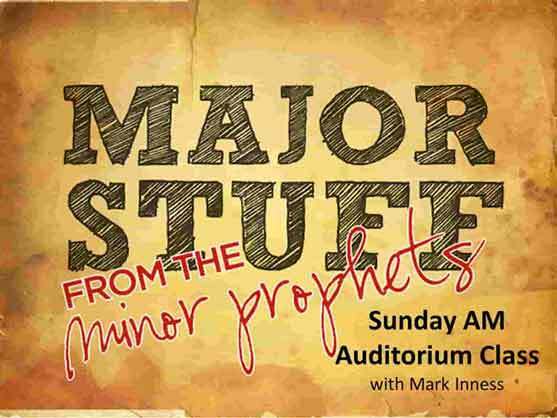 An emphasis is made on leadership, dealing with life challenges, and solid study in the Bible. There are special classes taught periodically for both middle and high school that are gender based. 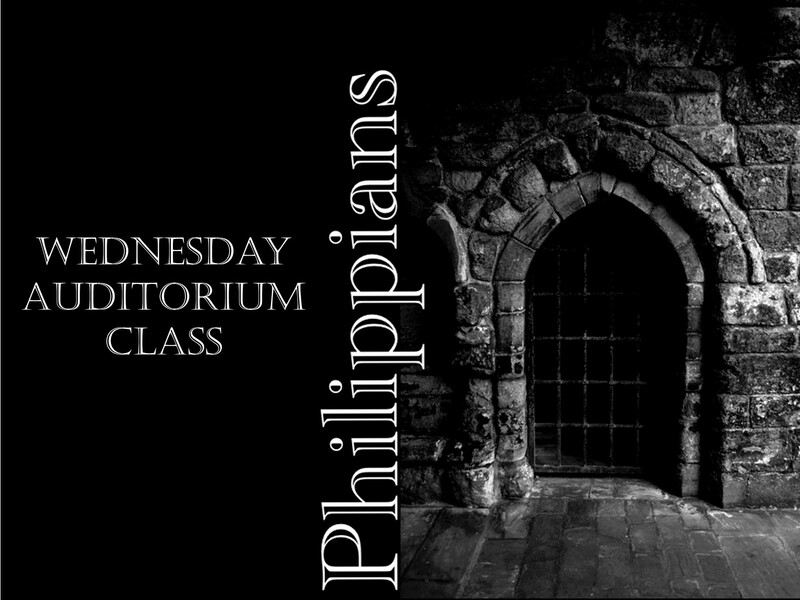 Parents of students in these special classes are encouraged to either lead or attend. 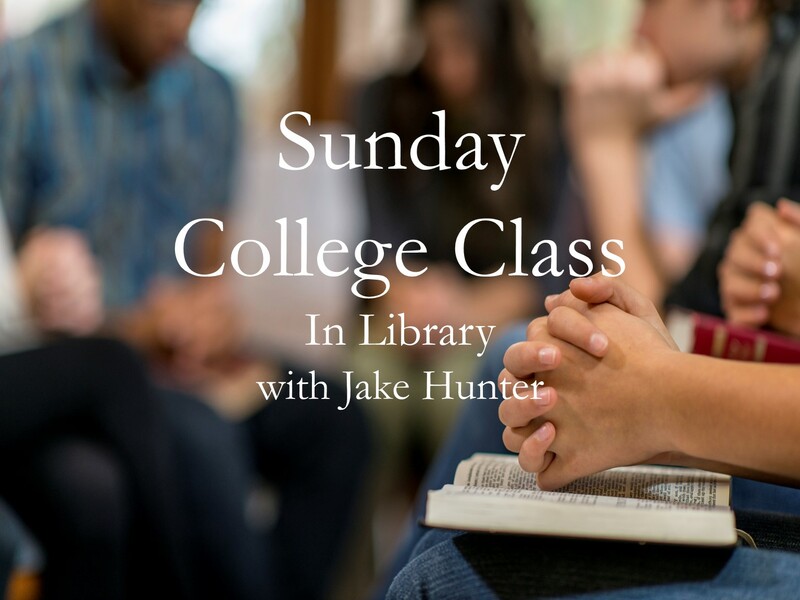 Classes for college ages and young adults are also offered. The eldership feels it is important for likeminded young adults to interact and build bonds. 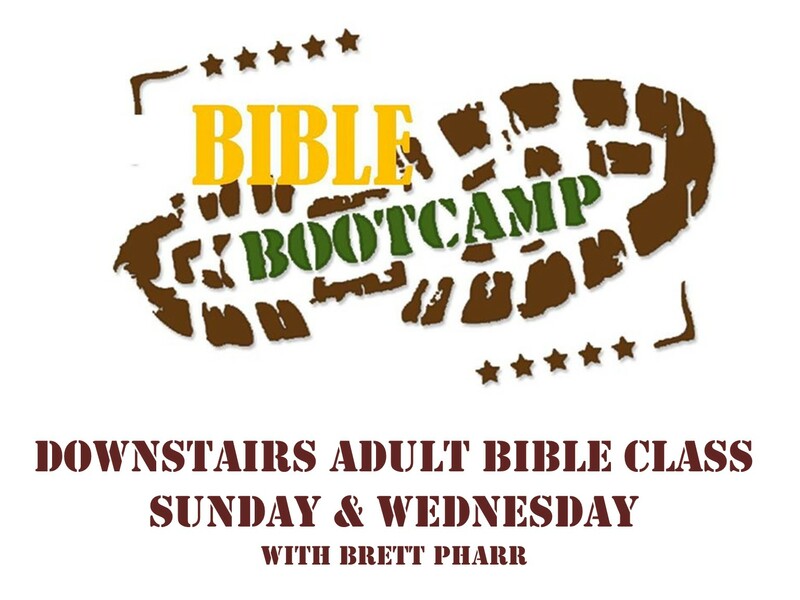 There are generally two adult classes offered on Sunday mornings and Wednesday nights. The auditorium class and the downstairs adult class offer a choice of topics. Themed studies occur in all adult classes in each quarter. There are also smaller group adult classes geared toward specific topics.